Description: LeFever 16 gauge Nitro Special Side x Side Double Barrel shotgun. 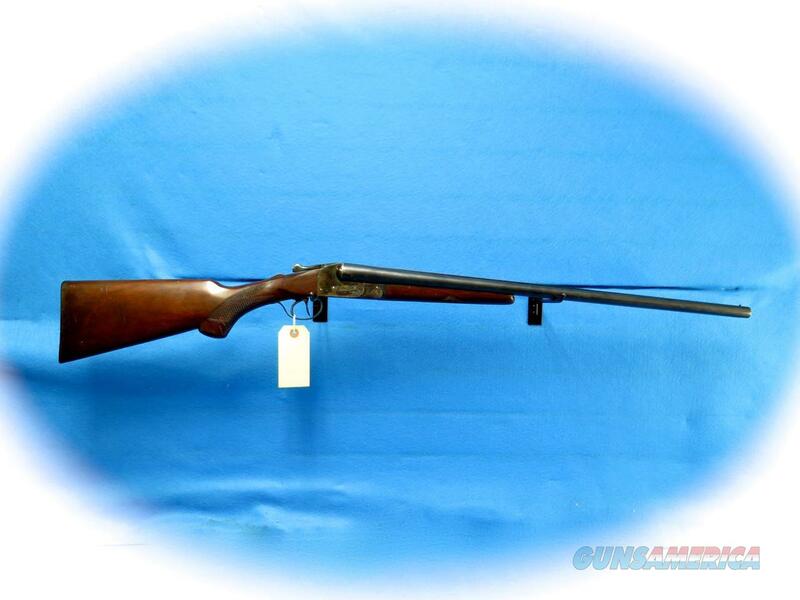 This LeFever was made by the Ithaca Gun Company. The serial number possibly dates this LeFever to circa 1937. The condition is good with some finish wear and scratches to the stock.